The living opportunities we offer at The Willows at Okemos are as unique as the seniors who make up our community. 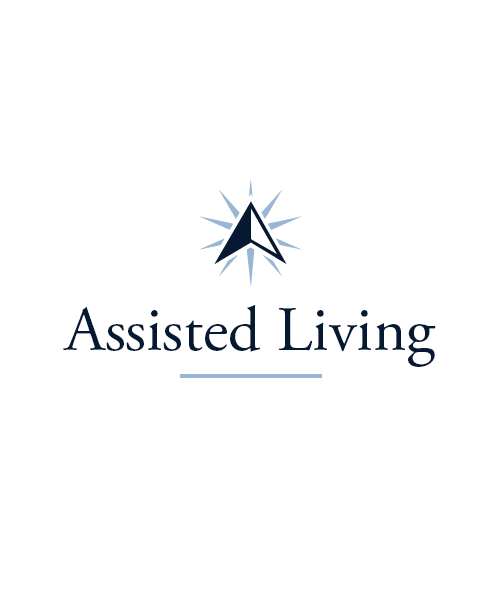 We understand that even if you need extra help from time to time, your independence is still vitally important. 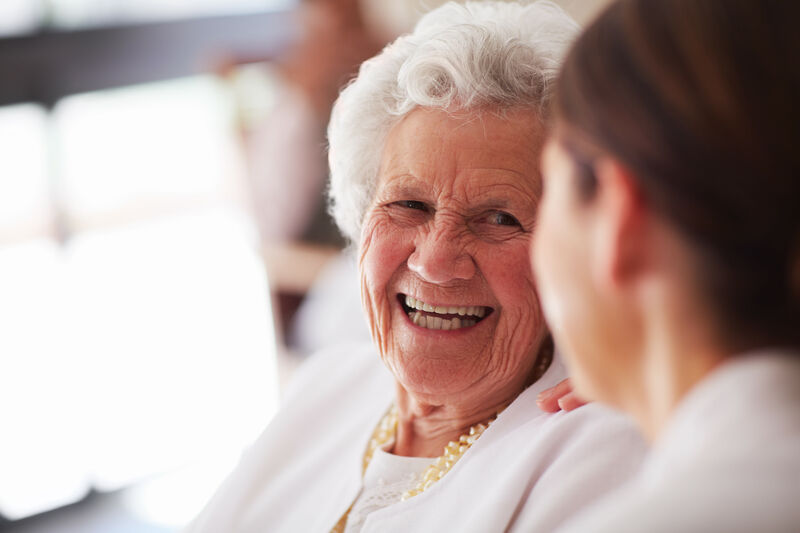 In our Assisted Living neighborhood, our caregivers respect your privacy, but are never too far to lend a hand with activities like getting dressed, brushing your teeth, or managing your medications. 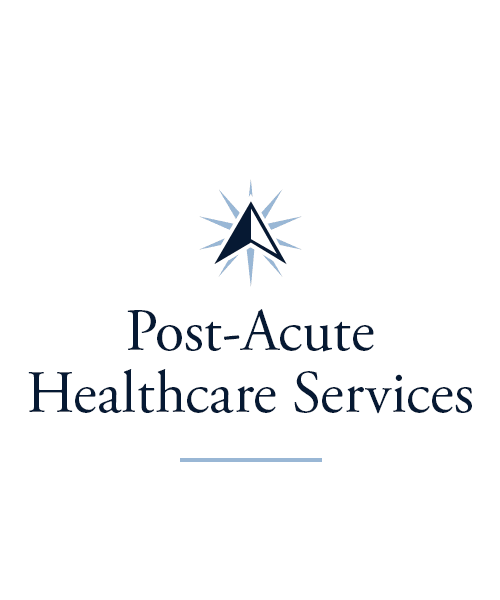 If you or your loved one need more advanced, 24-hour care, you can trust our team to support you with compassionate Skilled Nursing and Long-Term Care services in our Health Center, where we also offer comprehensive Rehabilitation. Whatever level of care your or your loved one may need, our team at The Willows at Okemos name is here to serve you. 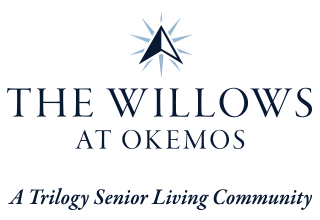 By offering a wide range of support services at The Willows at Okemos, we empower our residents to spend less time worrying, and more time doing the things they enjoy. 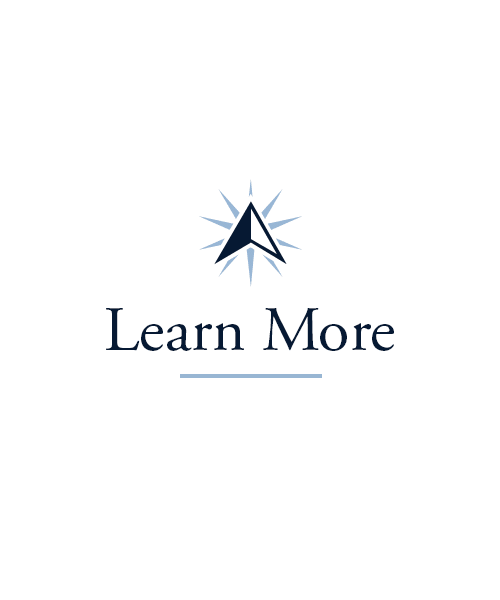 We’re here to lend a hand, whether it’s with moving in, getting around, or keeping up with daily life.